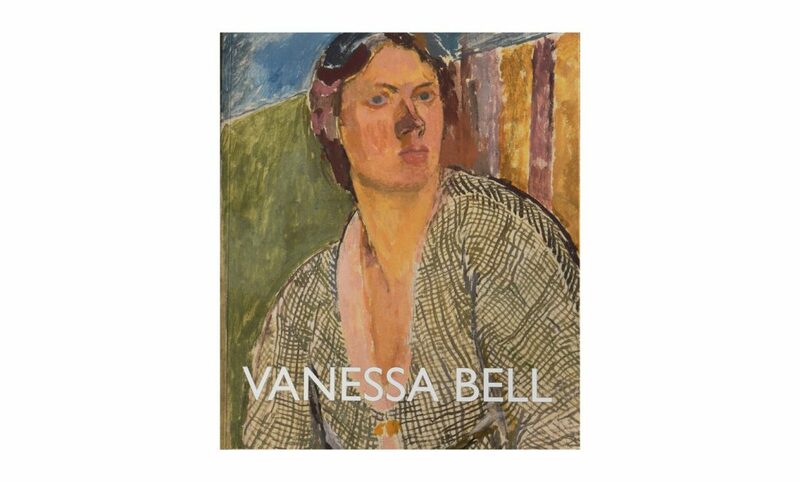 If you have an interest in ‘The Bloomsbury Group’, you may enjoy visiting the Vanessa Bell exhibition at the Dulwich Picture Gallery. Vanessa Bell was Virginia Woolf’s older sister and she was an influential artist in the early twentieth century. Born in 1879, she studied art at the Royal Academy in 1901 (working with John Singer Sargent for part of her studies). She was later influenced by Post-Impressionism and by Abstraction, and she was central to Roger Fry’s Omega Workshop which sought to challenge the division between decorative and fine arts. Much of Bell’s work for Omega, designing murals, mosaics, screens, stained glass and textiles, is influenced by Cubism and Fauvism. The Dulwich Picture Gallery is a treat in its own right. It was designed to showcase innovative methods of illumination and it is the oldest public art gallery in England. The gallery sits in wide green spaces and the permanent exhibition houses works by Gainsborough, Hogarth, Constable, Poussin, Watteau, Raphael and Canaletto amongst many others. The Vanessa Bell exhibition has gathered together a wide selection of Bell’s artworks and textile designs. Of particular interest to Woolfians is the collection of Bell’s original book jacket illustrations for her sister’s novels and extended essays. Also interesting are Bell’s textile designs, mainly produced in the 1920s, but suprisingly contemporary in colour and shape. I find Post-Impressionism and Abstraction interesting intellectually, but less satisfying in aesthetic terms. Viewing Bell’s muddy canvases in the gallery did not change my mind about their aesthetic appeal, but it did allow me to identify elements in her artworks that I had not noticed before. I was struck, for example, by her habit of ‘framing’ or even ‘double-framing’ particular images that she associated with either memory or anxiety (or both). Such images are contained by blocks of colour, or by painted parallel structures, as if to exercise tight control over the power of their associations. A particularly vicious painting of one of her husband’s lovers is also well worth seeing (the deliberately ugly image is ‘framed’ by colour blocks on three sides), and her sketchbooks and illustrated letters are equally compelling and reveal Bell to have been a fine sketch artist. Bell’s portraits of Virginia Woolf are very well known but to see her work in its breadth is an absorbing experience, not least because it evokes the writers, artists, friends and locations of Bloomsbury, and speaks so securely to its ‘atmosphere’ (as Woolf calls it). ‘Bloomsbury’ was as much about art as it was about literature and this exhibition significantly enhanced my knowledge of its aethetic philosophy. The exhibition runs until 4th June and students have free entry: I recommend a trip to Dulwich to enjoy it while you can. This entry was posted in Department of English Literature news and events and tagged Department of English, Department of English Literature, Dr Madeleine Davies, Dulwich Gallery, English Department, English Literature, Reading, University of Reading, Vanessa Bell. Bookmark the permalink.